Infrasys Cloud works with any hardware. If you already have POS terminals, you can install Infrasys on top. If you want to buy hardware from a local supplier, Infrasys will work with it. 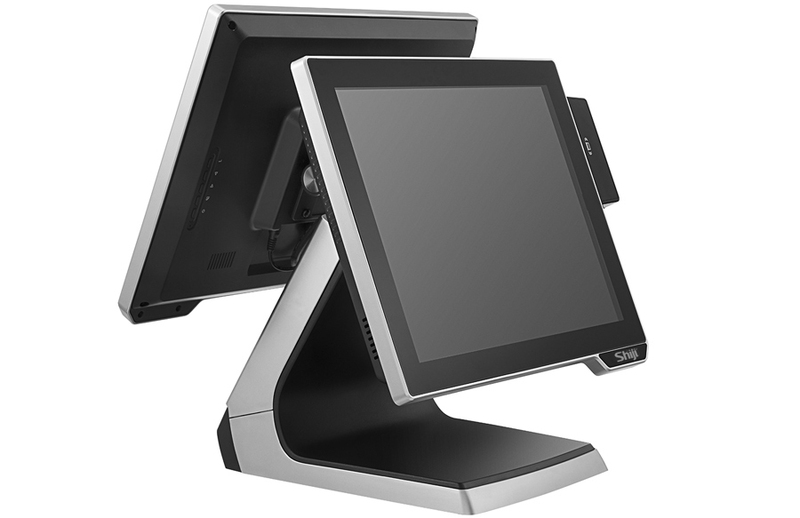 And if you want a full service solution, we offer a variety of point of sale hardware to help you get set-up. The low-profile and foldable base is built in a die-cast aluminum housing for extra reliability. Designed to have a compact footprint while having all the connections needed. USB2.0 and 3.0, Serial, Cash Drawer and LAN. It also has multiple height adjustment and VESA mount compatibility. The HK950 Series come with a fanless design and an easy to maintain upgrades such as second screen add-ons. In addition, the system uses a capacitive touch screen system for increases response performance. Use it mobile with a hand-strap, or as a register. 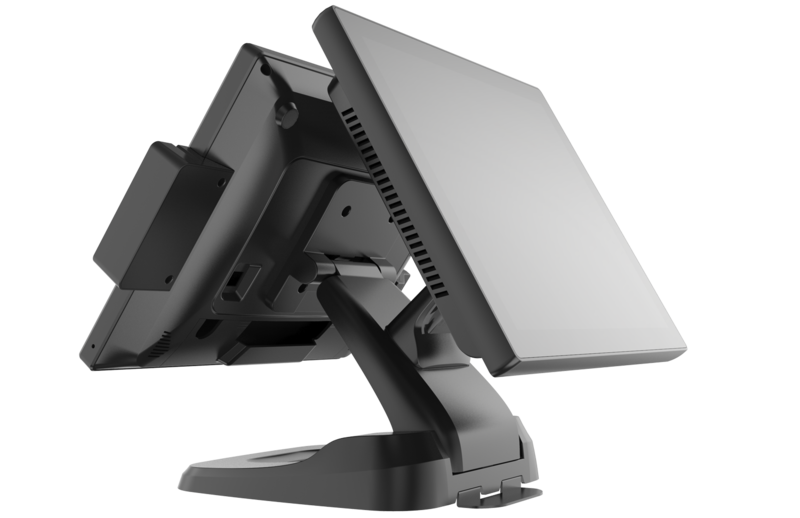 The HM616 (for Android) and HM618 (Windows) are practical companions both for restaurants and for bars. With an easy to use multi-touch capacitive touch screen you are sure to get your orders moving fast. 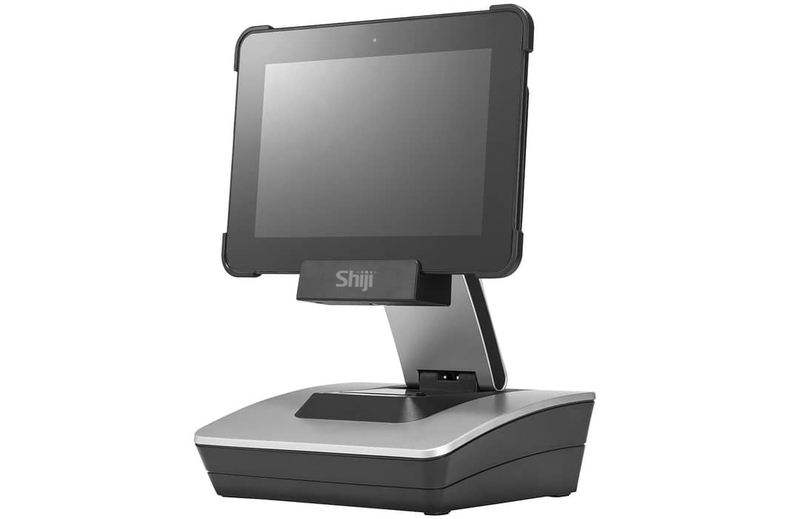 Our Tablet POS has a serviceable battery and multiple docking station options including built-in printer.